From the first moment you open Memorable Mornings from the Strawberry Creek Inn, the author, Rodney Williams, invites you into his life. You’re introduced to him, his family and his highly raved about Strawberry Creek Inn. Just do a search for Strawberry Creek Inn and you’re given results from top travel sites recommending the Strawberry Creek Inn. There was even a movie filmed there, From Grace! Memorable Mornings from the Strawberry Creek Inn boasts recipes for breakfast favorites served up at the Strawberry Creek Inn. 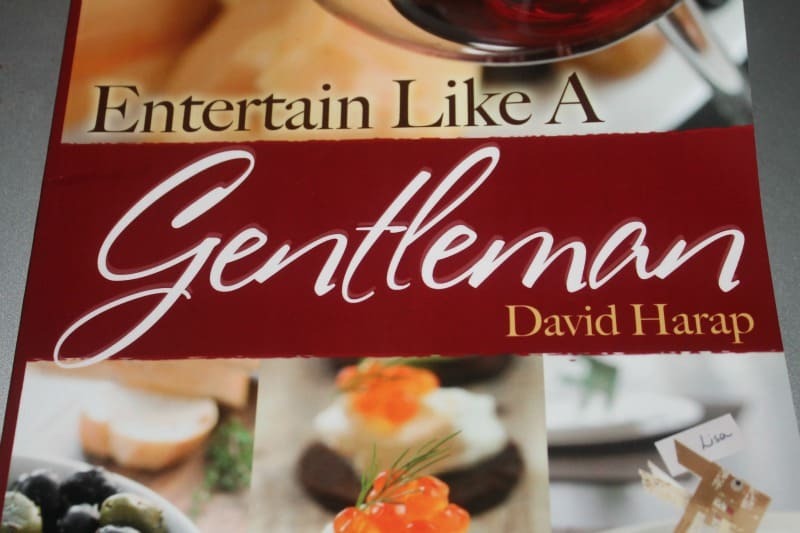 Recipes for meals like Basil-Cheddar Egg Puffs and Shrimp and Grits adorn the pages of this book. These are recipes that have that touch of southern tradition and love that I’m all about. Each recipe comes with its own story on why it’s special and/or how it originated. The recipes are all easy to follow with special attention being paid to the details. I’ve made a few so far and each has not only been a success, but allowed me to experience what I can only imagine guests experience every morning. 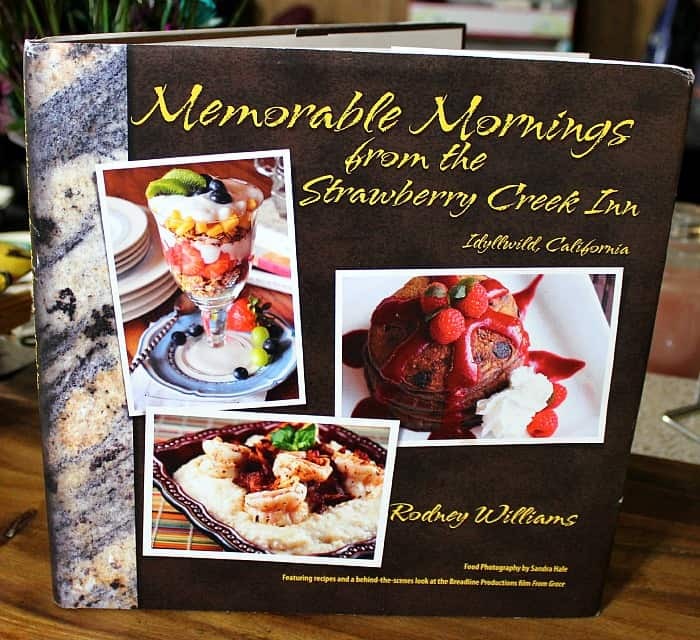 Memorable Mornings from the Strawberry Creek Inn makes the perfect coffee table book as the pictures are phenomenal. Mouth watering photography is found on every page capturing the pure essence of those mornings at the Strawberry Creek Inn. The first few pages of recipes were enough to put a visit to the Strawberry Creek Inn at the top of my bucket list. This 11″ x 11″ coffee-table book is a wonderful addition to any room you entertain in. It makes a nice conversation piece and anyone who flips through it will most definitely be impressed. Sandra Hale does an amazing job of capturing the savory, succulent and pallet pleasing meals that leave people raving from their stay at the Strawberry Creek Inn. 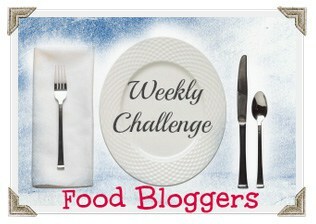 And, these meals really are amazing! I’ve made a few recipes from the book and each turned out amazing. 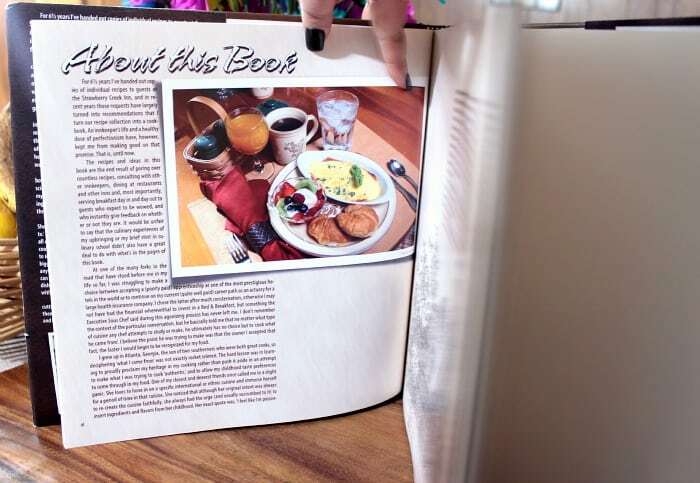 My family raves every time we have a breakfast from this book. You can get your copy of Memorable Mornings from the Strawberry Creek Inn here. You can also stay up to date on all Strawberry Creek Inn news and photos by connecting with Rodney & Ian on Facebook, Twitter and Pinterest. I received a copy of this book for the purpose of review. All thoughts are my own. Looking for a great cookbook can be difficult. Some have recipes that call for some famous chef to work their magic! The Students Go Gourmet cookbook is different. It works with the time and budget restraints placed on college students. Do you remember living off of Ramen noodles and macaroni? I sure do! I didn’t have time or energy to cook most days. I also didn’t know half of what I do now about cooking. The Students Go Gourmet cookbook is full of recipes for college students and also comes with a complimentary instructional cooking DVD that teaches you the basics of knife skills, poached eggs, truffles, and more. There are recipes by authors such as: Sophia Khan, a world traveler and recent graduate of Yale and Harvard who through her overseas studies, and cultural experiences has learned how to prepare fast and delicious food. Her aunt, Dr. Ellen Bass, a self-proclaimed Francophil, uses her experience as an award-winning Pediatrician and working mother to bring you healthy foods, and fresh ingredients. They both bring their understanding of the need for quick and healthy recipes. Inside the Students Go Gourmet Cookbook you find recipes inspired by Sophia’s travels to China, Italy, England, and Scotland, with sweet and savory combinations. You’ll also find some great recipes that have a great fusion of spices like Cajun Sugar Popcorn. 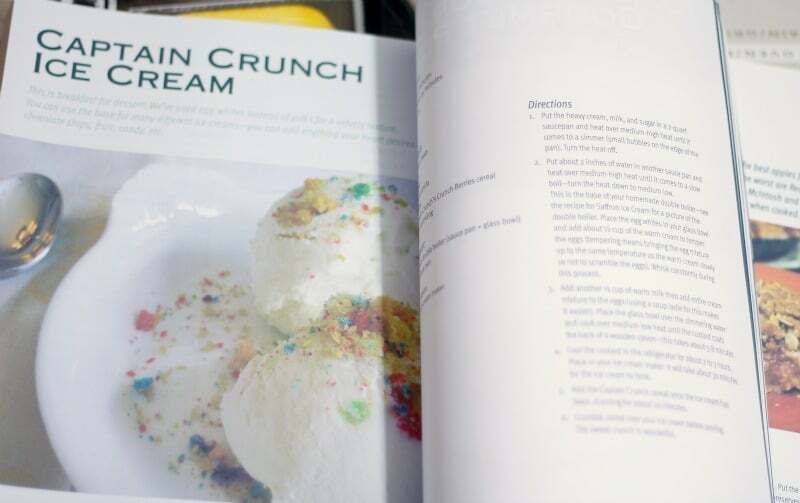 They were striving to make this cookbook for college students different from other books on the market. Their goal was to come up with great tasting healthy meals–on a college student’s budget. I’d say they’ve succeeded. 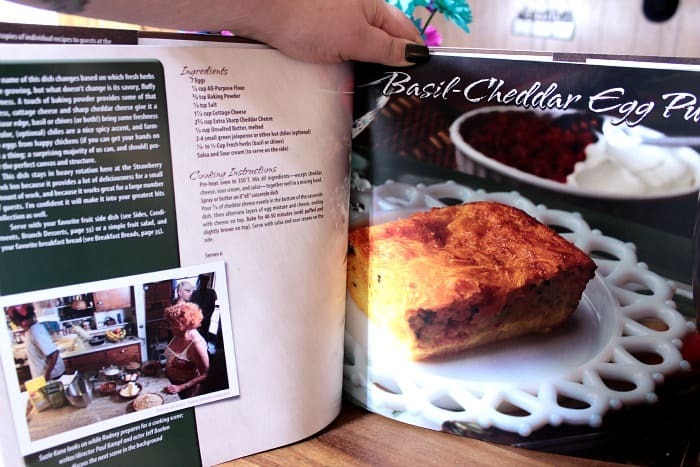 Looking through the cookbook I found a lot of inspiration and meal ideas for my family. The beautiful part is that most can be prepared in limited time so for a busy mom it’s perfect. 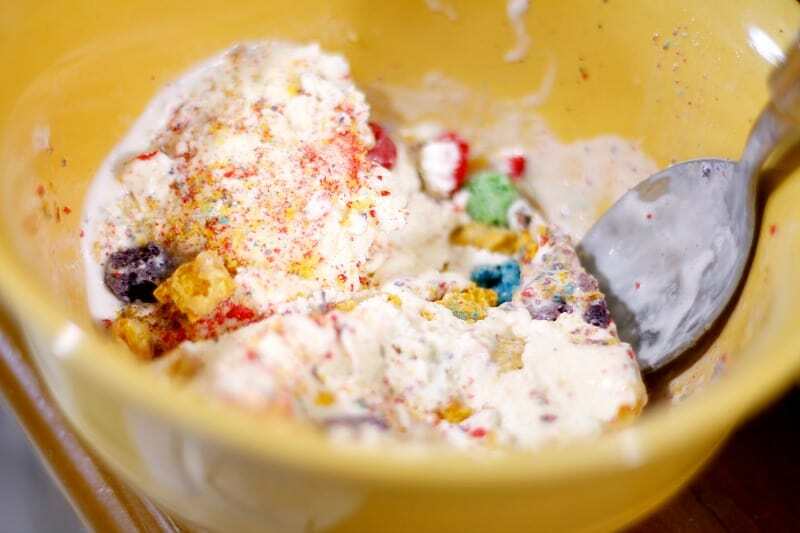 My son begged for the Captain Crunch Ice Cream. I followed the recipe to the letter and it came out delicious. It was a little hard for me since I like to put my own twist on things, but this didn’t need any changes. I can definitely see this book being useful to anyone heading away for college or even those who want to enhance their cooking skills. The easy to follow recipes, tips and pointers are great for anyone regardless of how experienced they are in the kitchen. The photos aren’t high quality, but that has no affect on the food! You can pick up a copy of Students Go Gourmet from a few different places. 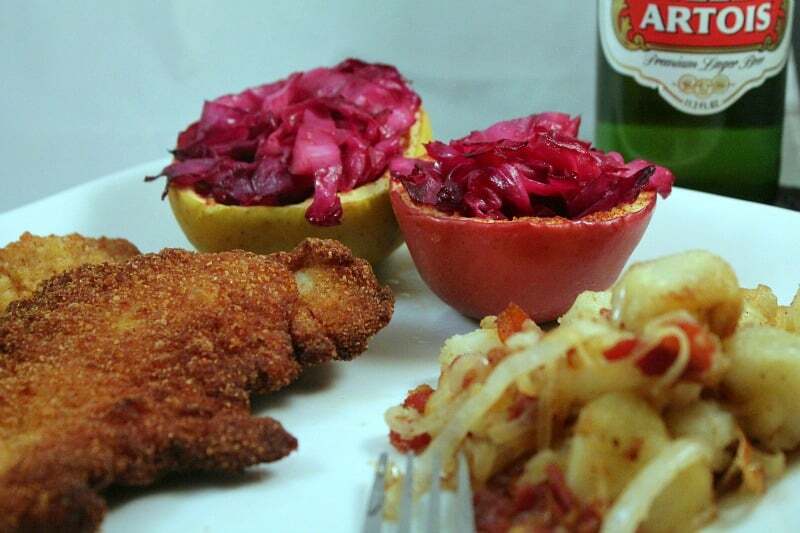 Head over to the Students Go Gourmet website to find out where and get free sample recipes! A portion of all proceeds will be donated to sustainable post-hurricane redevelopment efforts in the Ninth Ward in New Orleans. You can also like them on Facebook and follow them on Twitter to stay up to date on the latest news and promotions. We’re giving 1 winner their own copy of the Students Go Gourmet Cookbook – enter below! 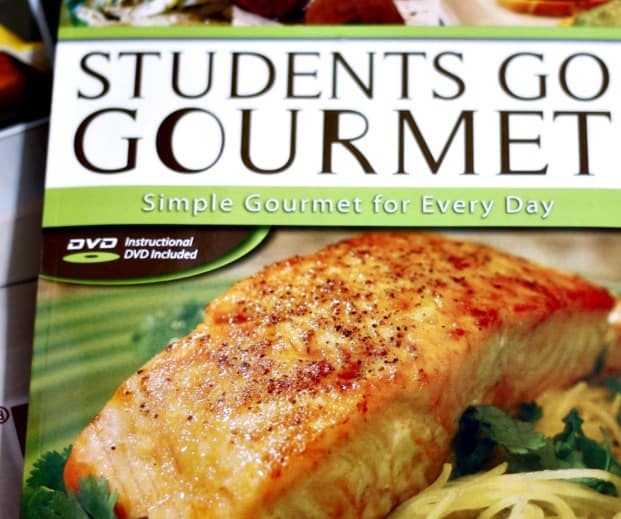 Disclosure: I received a copy of the Students Go Gourmet Cookbook for review purposes. All opinions are my own.